ArtVesta has been Tatiana Valerie’s nick name for years. Tatiana Valerie is the founder and principal photographer of ArtVesta Studio, a full service photography and videography company based out of NYC. 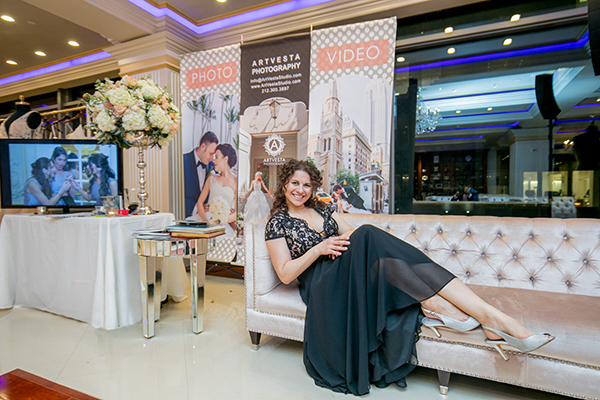 ArtVesta Wine & Cake Social is an industry networking event founded by Tatiana Valerie, AKA ArtVesta. There are plenty of networking opportunities in New York City but most of them are overwhelming — hundreds of people, tons of competition. What if we could create an event that has everything good about networking events – such as wine, yummy food and sweets, great entertainment – and eliminate everything that may not sound so appealing – such as crowds and competition? As event professionals, what are we great at? 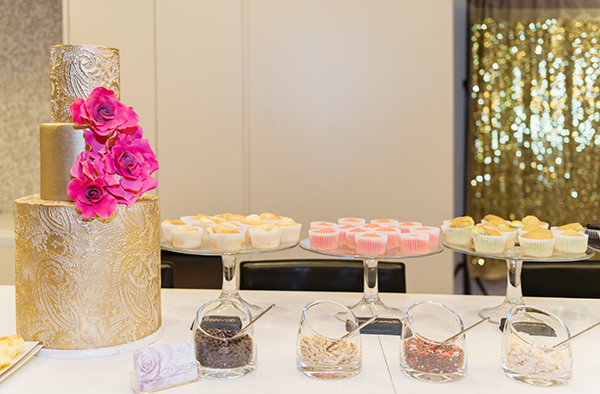 Creating wonderful events… for clients. Why can’t we join forces and create an event for… ourselves? So we did! 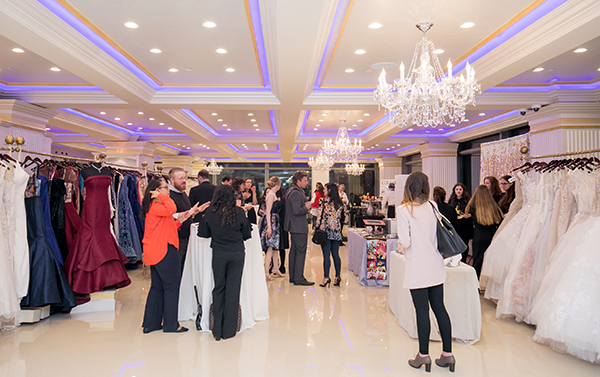 This is how ArtVesta Wine & Cake Social was born — an intimate event that features only a handful of talented high-end event professionals, one vendor per category. An event that presents the best opportunity for all guests to establish authentic connections in a relaxing, enjoyable setting while munching on some cake and sipping some wine. 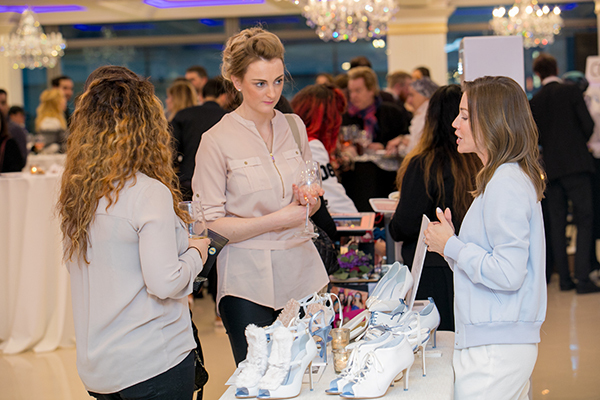 The event creates a great environment for showcasing our most recent work and educating potential clients about the most important aspects of planning a perfect special event. This annual event is now supported by a community of top-notch event professionals who work well as a team. This has always been my dream. When the best teams come together, the clients experience pure magic. A well-organized and well-planned events are less stressful, thereby allowing for inspiration and creativity! 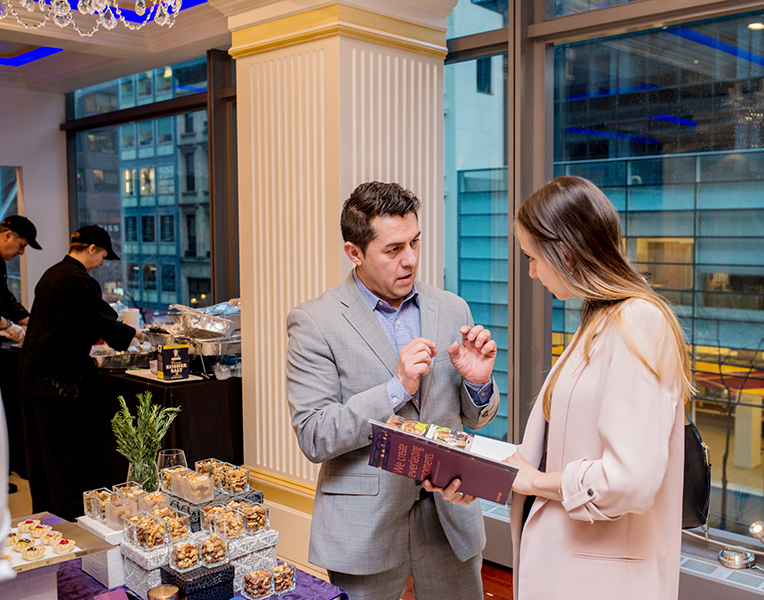 The social is a great opportunity for sophisticated couples to have no pressure, one-on-one consultations with all the key vendors for their future events. Soon-to-be brides, grooms and engaged couples, who want to learn about all the important aspects to consider when planning a wedding will be able to do so in a fun and relaxed environment. We welcome event planners, engaged couples and other industry insiders, whose category is not being featured in the upcoming event. A personal approach and focus on quality and value over quantity have helped the event to grow over the years. 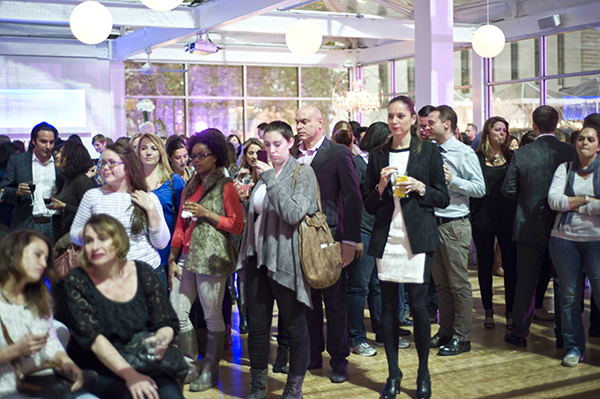 The very first Artvesta Wine & Cake Social was held in the spring of 2012. We welcome you to join us at our next ArtVesta Wine & Cake Social. See you soon!